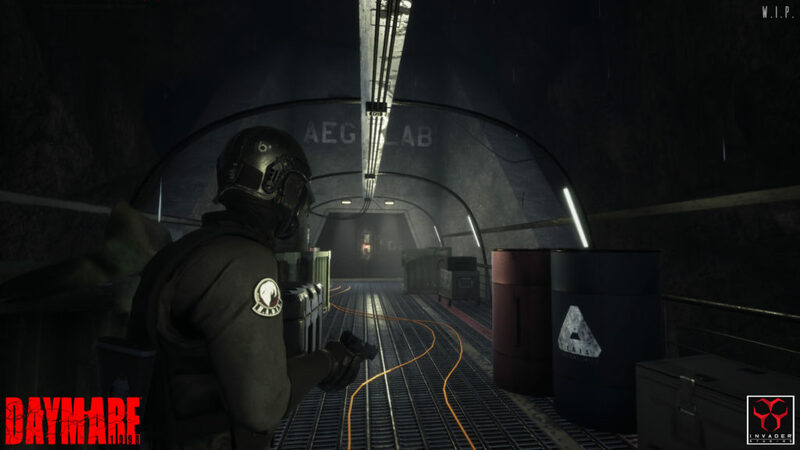 After an extended period of silence, Invader Studios has released a new gameplay teaser for upcoming third-person survival horror Daymare: 1998. 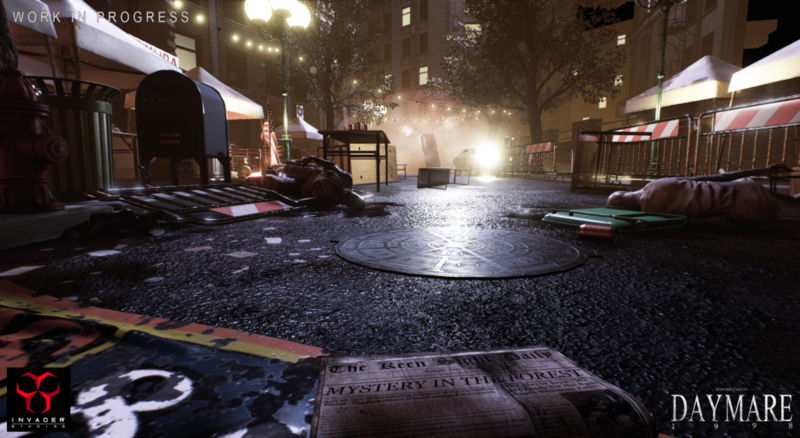 Set in the town of Keen Sight – located in the American northwest – Daymare: 1998 takes place back in…1998. 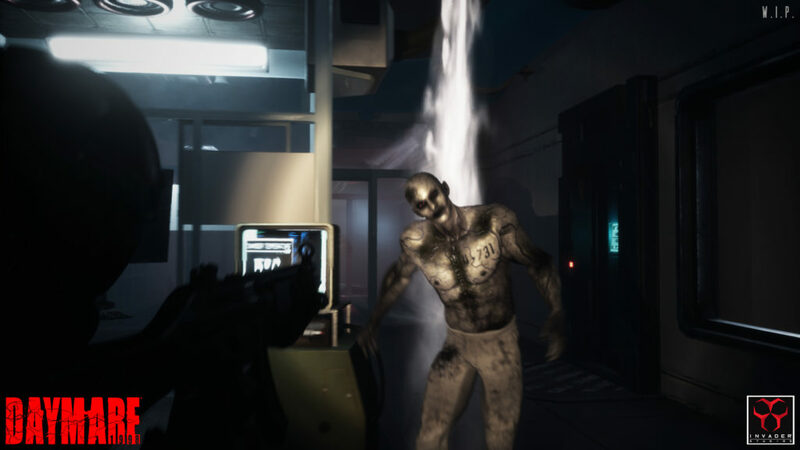 An unfortunate incident occurred when Hexacore Biogenetics attempted to transport toxic chemicals out of the region, resulting in the town’s inhabitants turning into a variety of monsters. 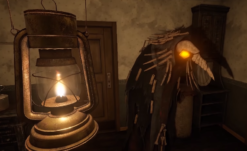 The game will follow several playable characters, Levi, Raven, and Samuel, two of whom briefly appear in the trailer. 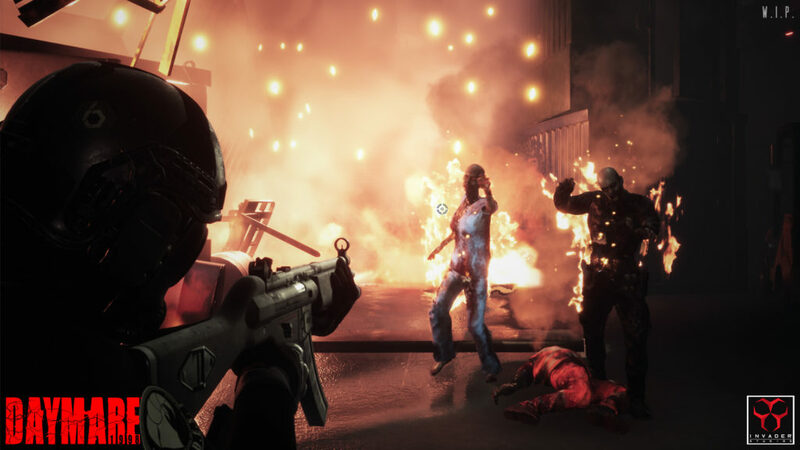 The characters will cross paths throughout the game as they try to survive and uncover the truth about the accident. 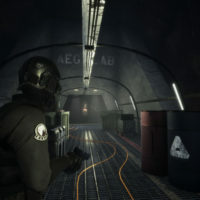 The new trailer is brief but shows new locations we’ll likely visit in-game. 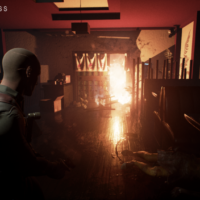 The reasonably pedestrian locales include a house surrounded by the forest (potentially a playable character’s residence) and several shots of the interior of a hospital. 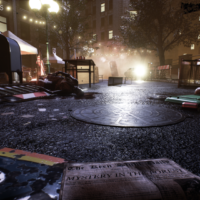 This is a welcome change from the first gameplay trailer, which gave a much more extensive look at the gameplay but took place entirely in the Keen Sight streets. 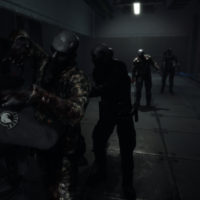 You might be intrigued to find that the developer of Daymare: 1998 is the indie studio that previously worked on Resident Evil 2 Reborn, the fan RE2 remake that was in development before Capcom announced plans for an official one. 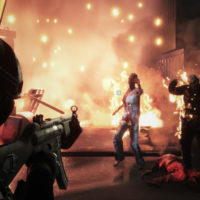 It is also worth noting that two prominent developers from Capcom who have worked on the Resident Evil series are assisting with the game’s development: Kazuhiro Aoyama, the Director of Resident Evil 3: Nemesis, and Satoshi Nakai, a Resident Evil Enemy Designer. Although this trailer may not have shown off as much as the first, I am delighted we have finally received an update on the project. 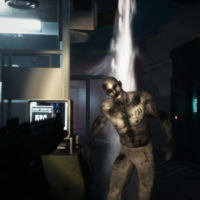 I think it is great that the development team is passionate enough about classic survival horror to press on with the project after all this time, and it is good to know that some industry veterans are assisting them along the way. 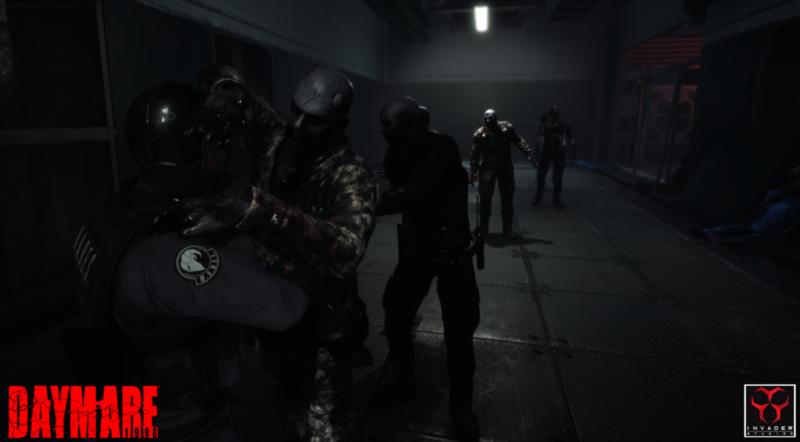 Daymare: 1998 is in development for PC, Xbox One, and PlayStation 4. 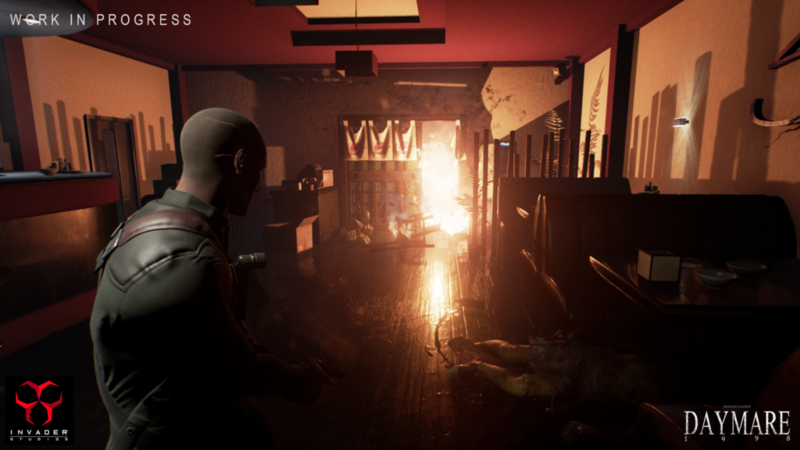 You can view the teaser for yourself below, as well as some screenshots of the game.